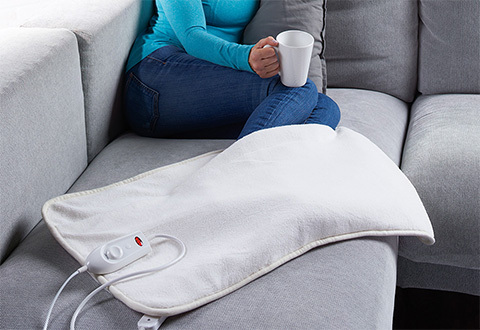 Why turn on a large electric blanket when only your feet are cold? The Ultra-Plush Foot Warmer has a supersoft pocket that keeps your feet warm and toasty. It’s small enough to take along on vacation or to the office, but large enough to share with that special someone, because it accommodates two pairs of feet! 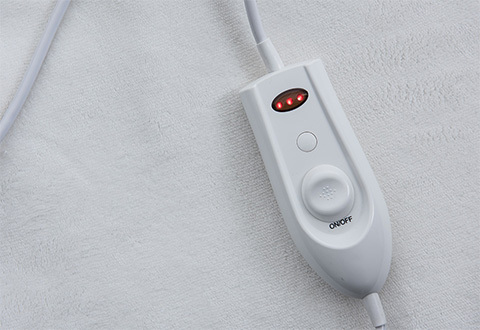 A handheld controller lets you choose your heating option. Machine washable and dryer safe. 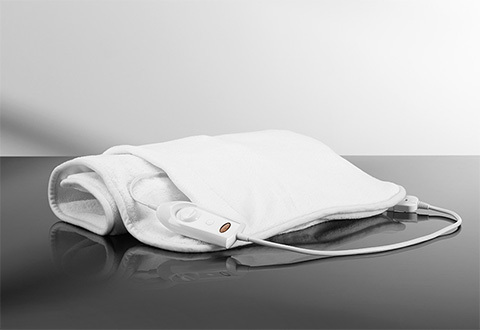 Slip your frozen feet into the luxuriously soft Ultra-Plush Foot Warmer. It’s like an electric blanket made especially for feet! PLEASE NOTE: This is a personal care item and is returnable if in its original unopened packaging and unused condition. Not for infants or small children.